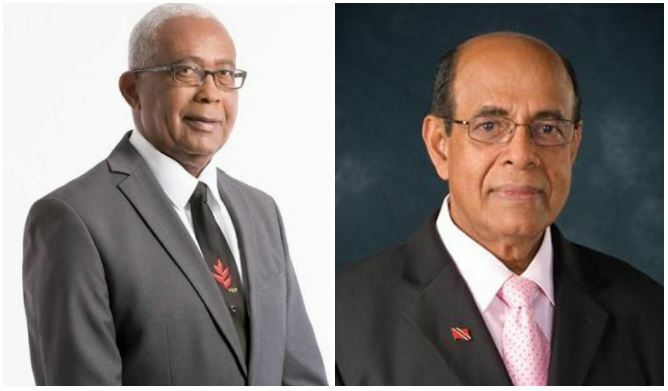 There has been no finding of misconduct on the part of Education Minister Anthony Garcia in relation to a complaint lodged with the Integrity Commission alleging preferential treatment of a contractor hired by the Education Facilities Company Limited (EFCL). The complaint dated May 12, 2017 was lodged by former minister Dr Tim Gopeesingh. 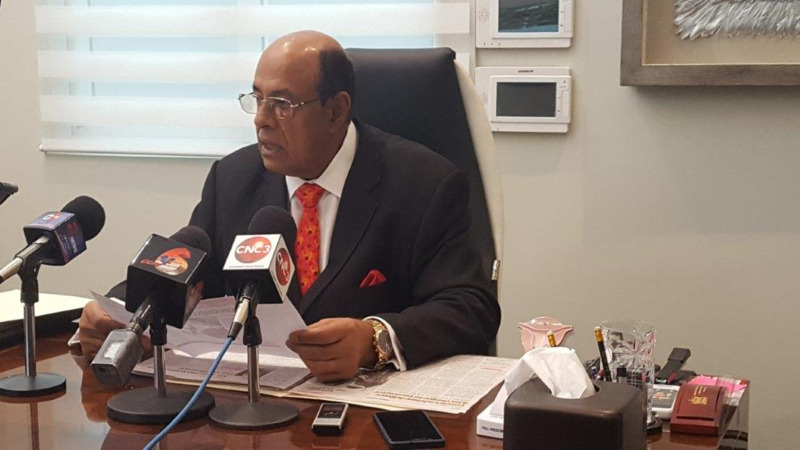 Gopeesingh contended that Garcia committed breaches of Sections 24 and 32 of the Integrity in Public Life Act in “singling out” contractor Sunboom Contractors Limited for payment over others with the EFCL which hired the contractor. An outstanding $600 million is said to be owed to other EFCL contractors. News of Garcia’s vindication came today via a statement issued by the Education Ministry. According to the statement, Minister Garcia was cleared by the Integrity Commission after it found that there was no evidence to support the contention that Garcia, or any other person exercising a public function, instructed and/or influenced the EFCL to pay Sunboom Contractors Limited ahead of other companies that were awaiting payment. Subsequent to the completion of investigations into the matter, the Commission terminated the complaint under Section 34 (6) of the Integrity in Public Life Act. Garcia is on the record in Parliament in May 2017, denying Gopeesingh’s accusations, stating that there was no truth to media reports of alleged preferential treatment meted out to an EFCL contractor over other contractors. 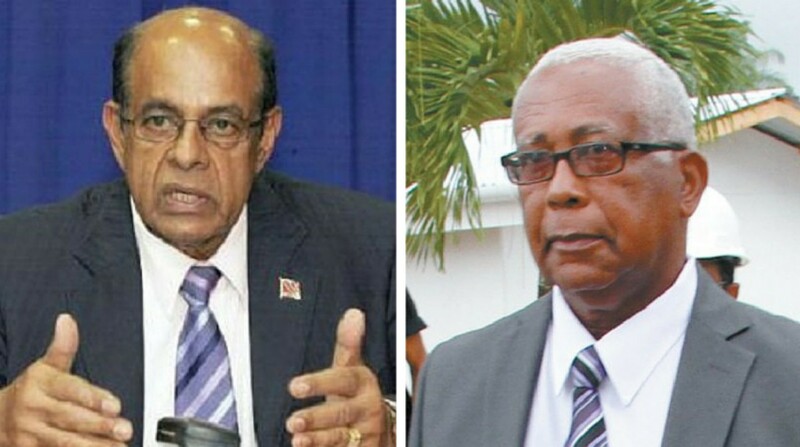 Commenting on the allegations brought by Gopeesingh, Garcia said it was merely a sign of desperation. “His false accusations and attacks to the hard working people of the Ministry of Education are a clear sign of desperation to tarnish the Ministry’s image and efforts made at improving the education sector”, said Minister Garcia.